At some point in your Raspberry Pi hacking career, you'll need to know what time it is...in your own timezone. 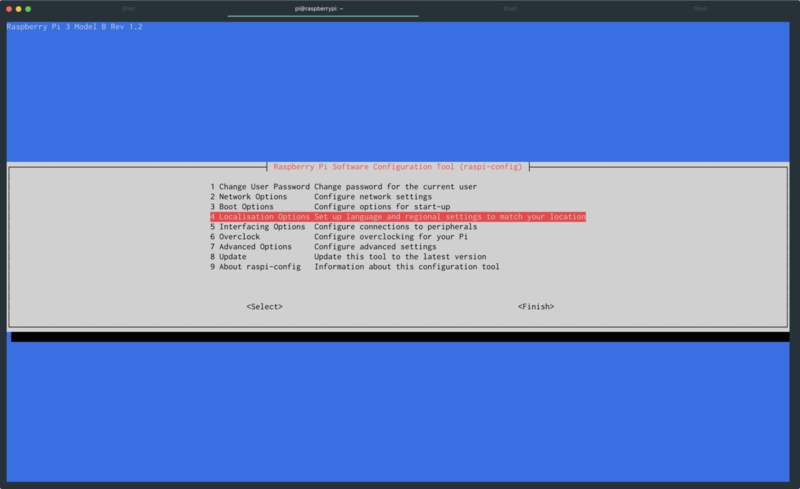 This guide will show you how to set the timezone in your Pi. With Localisation Options open you'll be able to choose Change Timezone and select your local timezone. From the command line, you can simply type date and confirm the date is displayed in your desired timezone. What flavor of Pi is your favorite? Find amazing Pi projects for any skill level!